I think I've asked you this before but I never got an answer. 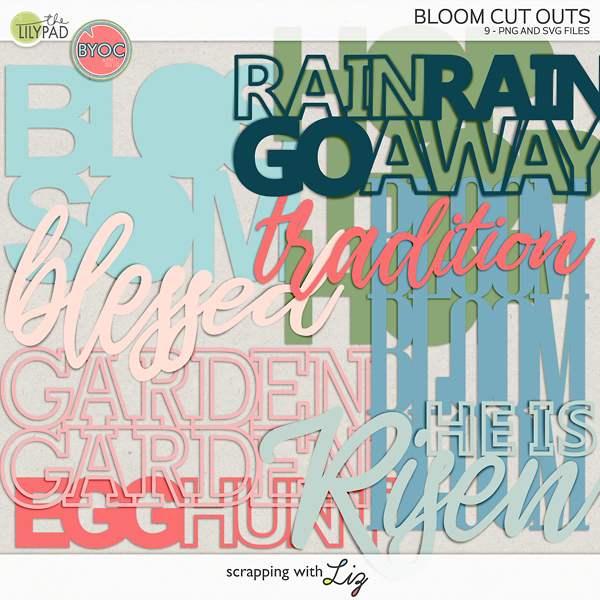 Are your kits and templates compatible with Photoshop elements. 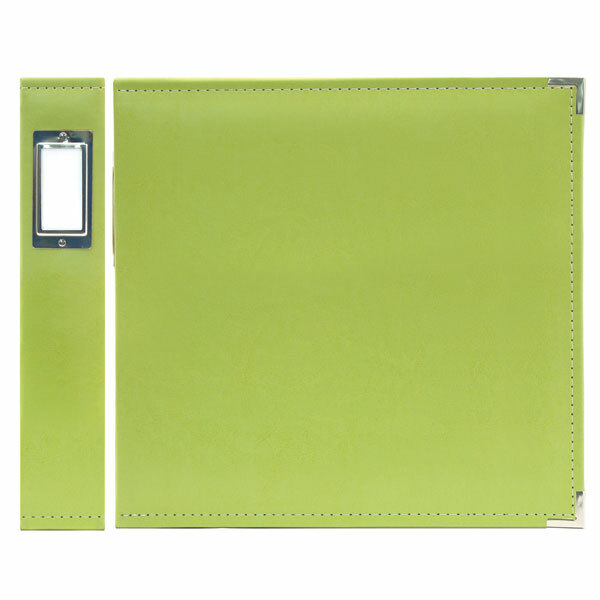 I like the templates that are already layered and just one big file. Is that how your's are? What Jenny said! 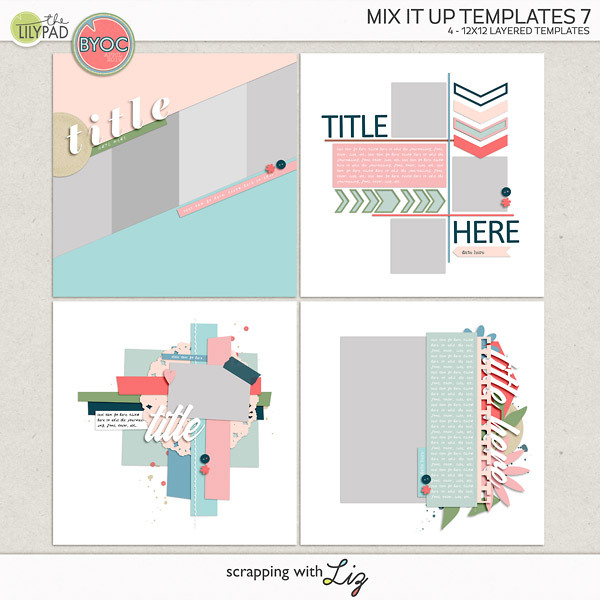 If you try my freebies you'll see how my templates work. I'm with you and funny thing is, I just decided to go with the same albums. I was trying to upload and figure out how to do printed books. I found it very frustrating and like you said, I would have to wait. Now that I have made a decision, I have done several pages for my DGS who is 21 months. I plan to mix my pages; do some 8x8’s and mount them on 12x12 card stock and add elements. It will be mostly 12x12 digital LO's printed at Persnickety with a little hybrid thrown in. Also, this way, if my DD has a picture that she wants included after the fact, I can add it in. I am finally excited to be working on this album instead of just thinking about it! Welcome to the dark side of non book scrapping! I love getting pages from Persnickety throughout the year and I hope you love it too!! April, yes, Liz's templates are a layered file. They come in a few formats. I delete the ones I don't need. Vonne, I love photos too! 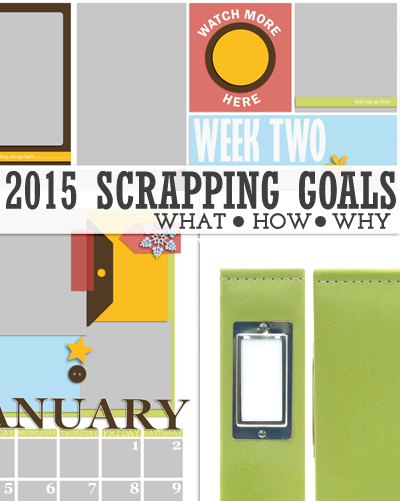 Have you seen Liz's Remember That templates? They have room for lots of photos and a little journalling. RVGal - That's a GREAT idea! Vonna - I have several sets in my store with multi-photo spots. Are you looking more for my Daily Life style templates with more photo spots? About how many photo spots do you need? And what Courtney said! Thanks for helping. Vonne - I'll keep that in mind when creating up coming template sets.